Before purchasing any coaching services with Christo, feel free to message him or book a free video chat consultation to ask any questions you have and make sure he’s the right coach for you. No two athletes are the same so my desire is to help you reach whatever your goal may be, be it an Olympic Trials Qualifier, a Boston Qualifier, a new PR or finishing your first 5k. I’ll be there to explain each step in your training and for the post run breakdowns. Big changes do not happen overnight, they happen because you decided you wanted this and were consistent with your approach and dedication. What step forward looks like is personal to each athlete therefore, I will craft a training regimen that fits into your life’s schedule. Shoot me a message on where you are in your running journey and we’ll make plans on how to get you to where you want to be. We’ll celebrate together at the end when you’ve hit that destination you’ve been dreaming of. Christo grew up in Falls Church City, VA, and is a graduate of the College of William and Mary where competed in cross country and track, earning All-American status three times in cross country. Following college, Christo has continued running as a professional competing in the 5,000m – the marathon. 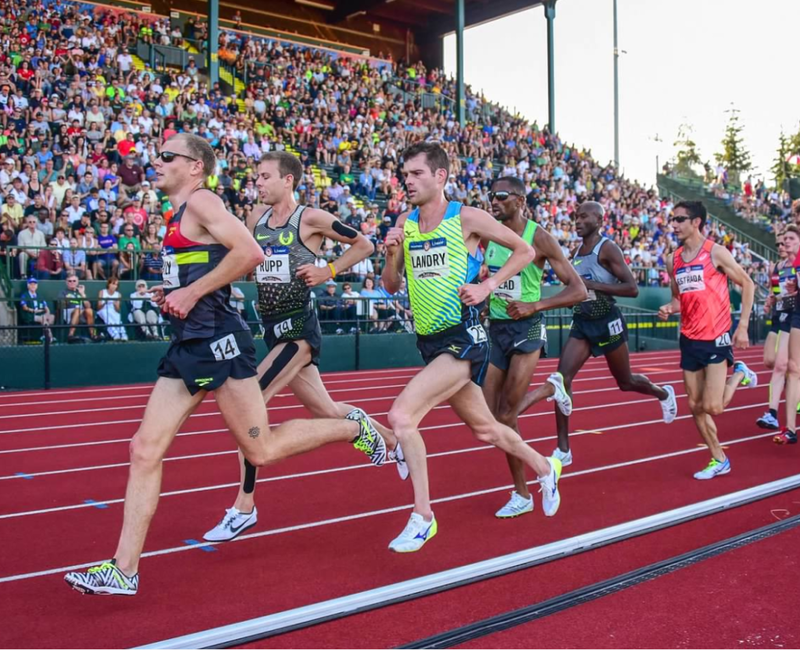 His resume includes the American Record at the 25km distance, National Championships at the 10k, 15k, 10mi, half-marathon and 25km (twice) distances, the 2012, 2014 and 2016 USA Running Circuit Champion and the 2014 USATF Long Distance Runner of the Year award. He is also a three time Olympic Trials qualifier and has represented the United States in international competition on multiple occasions. From 2010 to 2012 Christo was an assistant coach at the University of Michigan where he helped turn around a cross country team that hadn’t made the NCAA championship in years to being a perennial contender. He has also coached Chris Mocko, now a Nike sponsored ultra-runner, to personal records in both the half and full marathon. 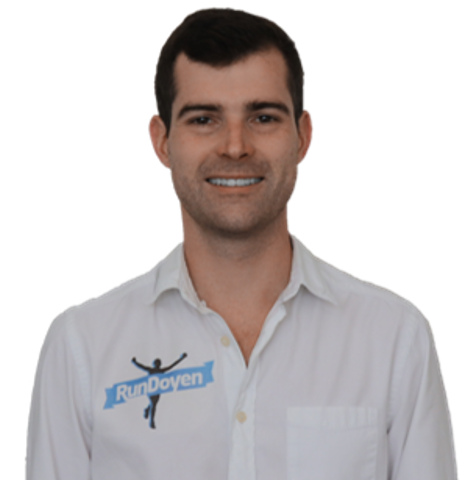 Christo resides in Charlotte, NC where he helps get people interested in the great sport of running by leading group workouts and through his summer camp for high school cross country runners, Ascent Running: Camp.